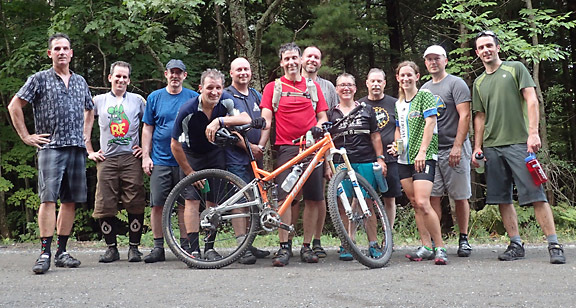 Group ride Thursday at 6 PM with PR NEMBA and Ski Rack Sports of Bangor. Ski Rack Sports is located at 24 Longview Dr. Bangor. Meet in the back parking lot area. The ride will be in the Bangor City Forest and Bangor Bog with mixed terrain. The ride will start at 5:45. Ride time length of 1.5 hours. This is a intermediate ride for all. This will be an ongoing ride throughout the season. Bring a little food and hydration for your ride. Water is available at the shop.